[/fusion_text][separator style_type=”single” top_margin=”” bottom_margin=”” sep_color=”#ebab75″ border_size=”” icon=”” icon_circle=”” icon_circle_color=”” width=”” alignment=”center” class=”” id=””][one_full last=”yes” spacing=”yes” center_content=”no” hide_on_mobile=”no” background_color=”” background_image=”” background_repeat=”no-repeat” background_position=”left top” border_position=”all” border_size=”0px” border_color=”” border_style=”solid” padding=”” margin_top=”30px” margin_bottom=”” animation_type=”0″ animation_direction=”down” animation_speed=”0.1″ class=”” id=””][fusion_text]Aerobodies is national corporate fitness & wellness company serving government agencies and private corporations coast to coast. Our fitness and wellness professionals provide exciting, innovative fitness solutions to improve lives each and every day. Check out our current open positions below! 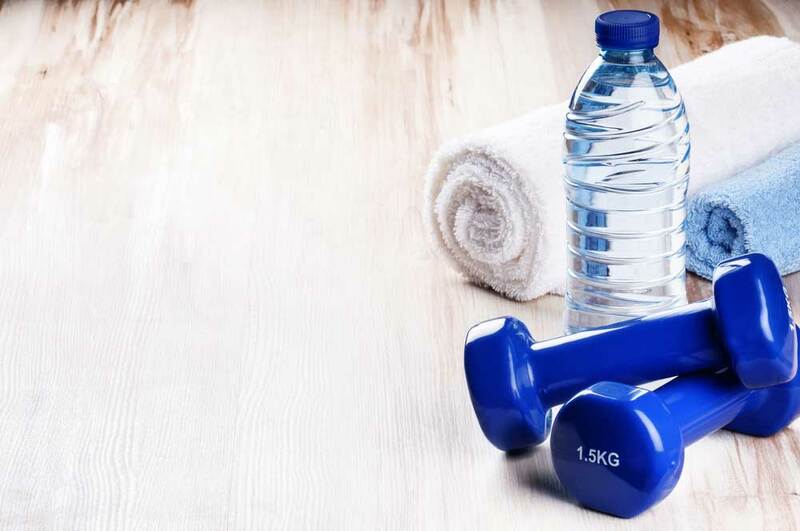 We are presently seeking a full time fitness center manager to provide daily management and oversight for a corporate wellness program which includes: group fitness instruction and wellness/health promotion activities and equipment maintenance. Key responsibilities will also include: developing fitness class and program schedules, fitness challenges and promotions, perform facility orientations; health promotion event planning, fitness center report management and administrative duties. â€¢ Focus on excellent customer service. â€¢ Greet and interact with each member/visitor. â€¢ Assist with marketing/promotional materials including: bulletin boards, flyers, newsletters, e-mail contacts. â€¢ Organize/supervise fitness challenges, events and tournaments. â€¢ Provide group exercise class instruction. â€¢ Knowledge and use of a wide variety of strength, cardiovascular, flexibility equipment free weights plates and dumbbells. â€¢ Perform administrative, light cleaning, and light maintenance tasks associated with facility operations. â€¢ Administrative duties include: creating management and usage reports, meeting with instructors and management team and other computer related responsibilities. Minimum of three years experience working in a fitness center. A Bachelors degree in Health/Fitness or related field and one or more certifications from a nationally recognized certification body such as: NSCA, ACSM, ACE, NASM or AFAA. â€¢ Strong organizational and communication skills. â€¢ Professionalism, strong multi-tasking capabilities, computer literate, detail orientation and time management skills are required to be successful in this position. *Please submit full resume with salary requirements or expectations*.AFC Management Services is an equal opportunity employer and provides excellent competitive salary, benefit and growth opportunities. We thank you for your interest. [fusion_text]Interested in joining our team, but don’t see an open position that suits you? Send us your resume and a note on your skills and interests so we can discuss future opportunities that open up with us!